Clarksville, TN – In conjunction with the Clarksville Chamber of Commerce’s Warrior Week festivities, the Car/Truck/Bike Show will return for its fourth year. The event will be held on Saturday, June 14th, from 11:00am to 2:00pm at the Heritage Park softball field parking lot, Clarksville. Clarksville, TN – Clarksville Parks and Recreation is currently registering teams for the spring and summer Recreation Leagues. Teams in the Spring Adult Leagues may now begin registering. This league is open to men and women ages 18 and older. Clarksville, TN – Teams in the Fall Adult Leagues may begin registering now. This league is open to men and women ages 18 and older. 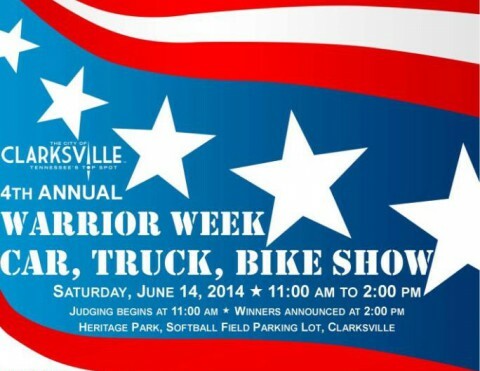 Clarksville, TN – On Saturday, June 22nd, the 3rd Annual Warrior Week Car, Truck, and Bike Show will be held at the Heritage Park/Kenwood High School Softball Field Parking lot from 11:00am until 2:00pm. 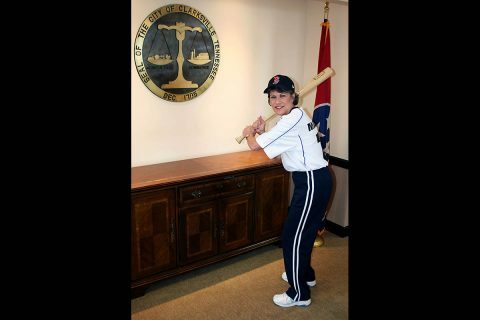 Clarksville, TN – Registration continues for Clarksville Parks & Recreation’s 45-and-Over Men’s Softball League. Clarksville, TN – Registration is under way for Clarksville Parks & Recreation’s first-ever 45-and-Over Men’s Softball League. Teams must register as a whole, rather than as individuals. Final fees for the new league, which are based on number of games played, sanctioning fee, league fee and trophies, are due August 19th. All games will be played at Heritage Park Softball Complex. 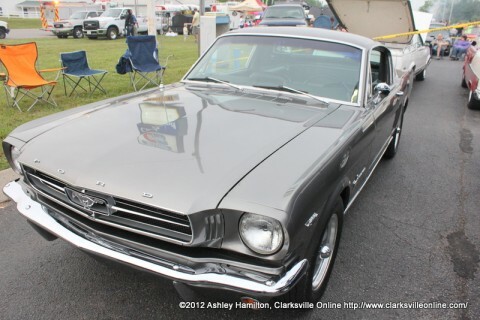 For more details on recreational leagues, please contact the Clarksville Parks and Recreation at 931.645.7476 or visit www.cityofclarksville.com.